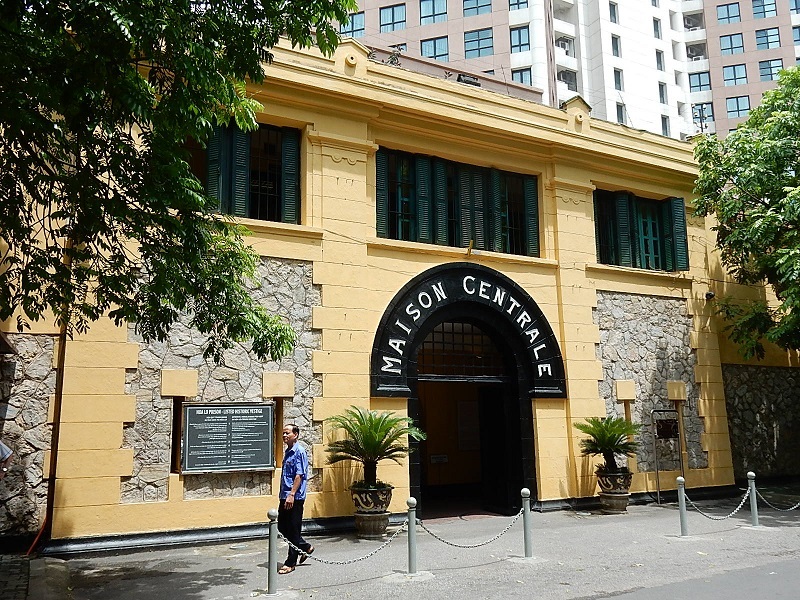 Ann Rickard, a writer from Sunshine Coast Daily, a daily newspaper specifically serving the Sunshine Coast region of Queensland, Australia, has some words of advice for travelers on why tourists should book Hanoi Hilton visit. Hoa Lo Prison was built by the French in 1896 in the middle of the city, planned to house 450 inmates but by the 1930s it held close to 2,000 detainees, mostly political prisoners. Later it was used to hold US Prisoners of War (POW) during the Vietnam War. Sunshine Coast Daily advises travelers that the displays are mostly from the French Colonial period, focusing on the terrible suffering of the Vietnamese revolutionaries in the early 20th century but there are exhibitions showing the American POWs incarcerated during the Vietnam War. These displays mostly show photos, uniforms and utensils used by the POWs. “The building is a benign-looking yellow building sitting in an almost unnoticeable manner in busy tree-lined Hoa Lo St in the center of Hanoi close to the French Quarter. After being immersed in the past and the terrible suffering that took place inside the building, coming out, blinking into the sunlight to find yourself on a busy road with the omnipresent tidal wave of motorcycles is a relief,” Sunshine Coast Daily wrote. Have you experienced backpacking in Vietnam? Excursion Hanoi to discover and experience unique things from the past and present.